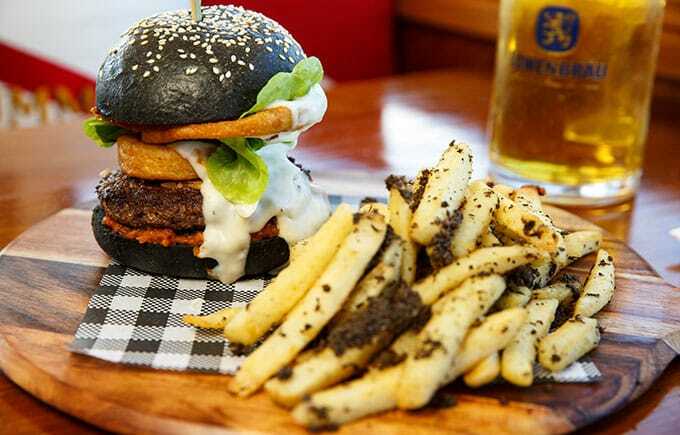 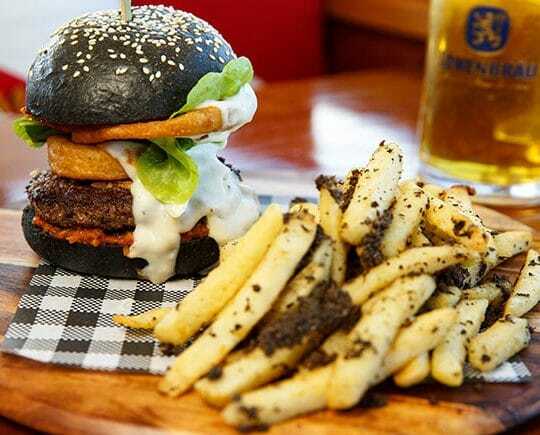 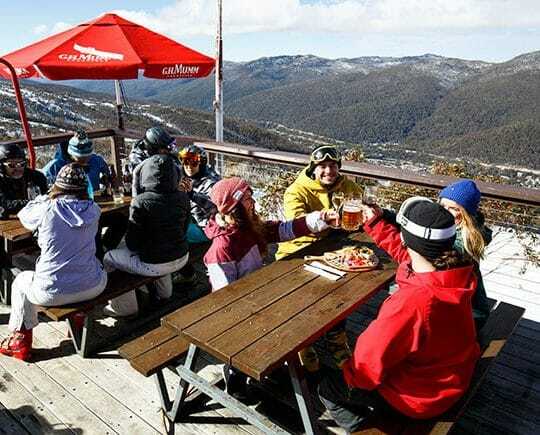 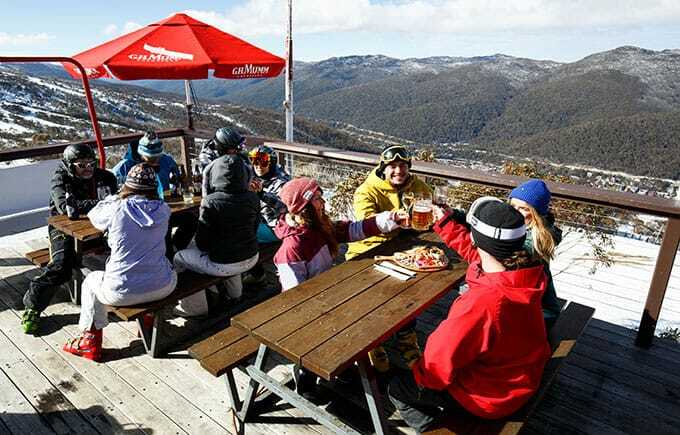 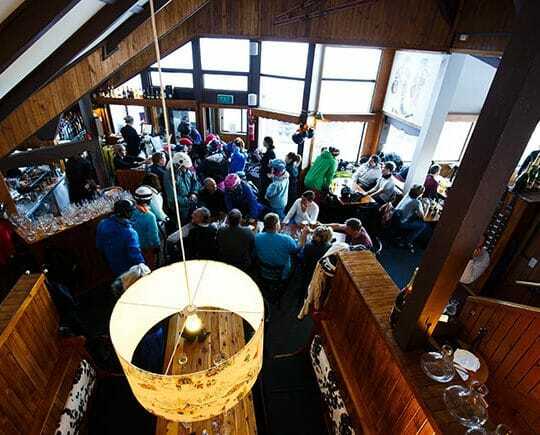 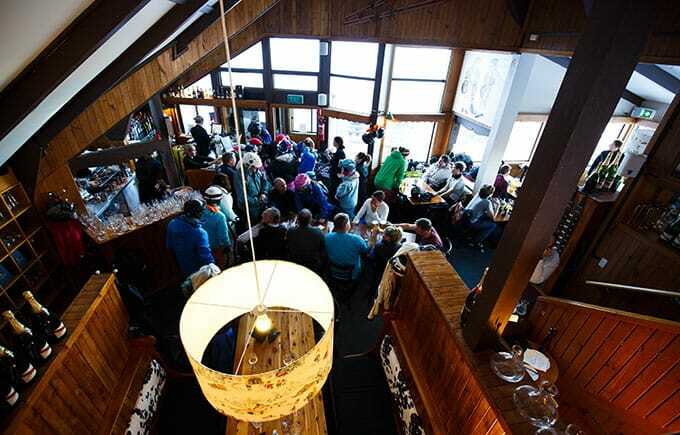 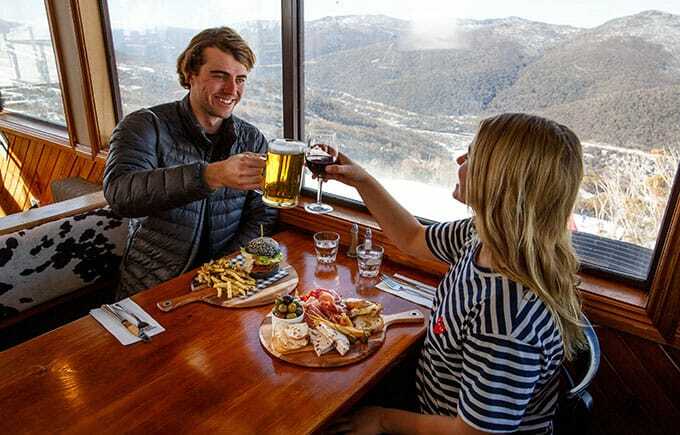 Thredbo’s premier ski-in ski-out à la carte dining experience. 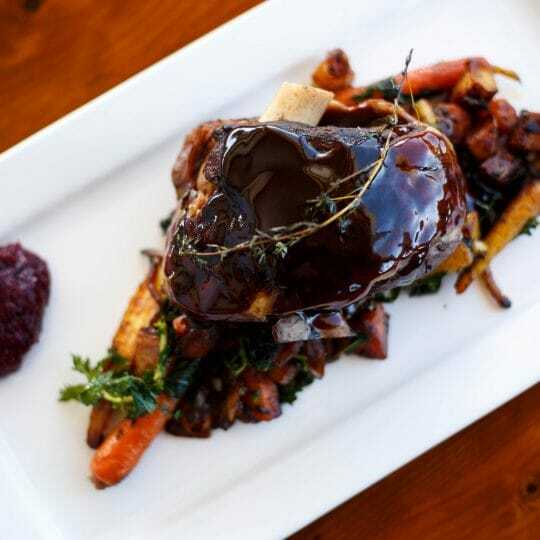 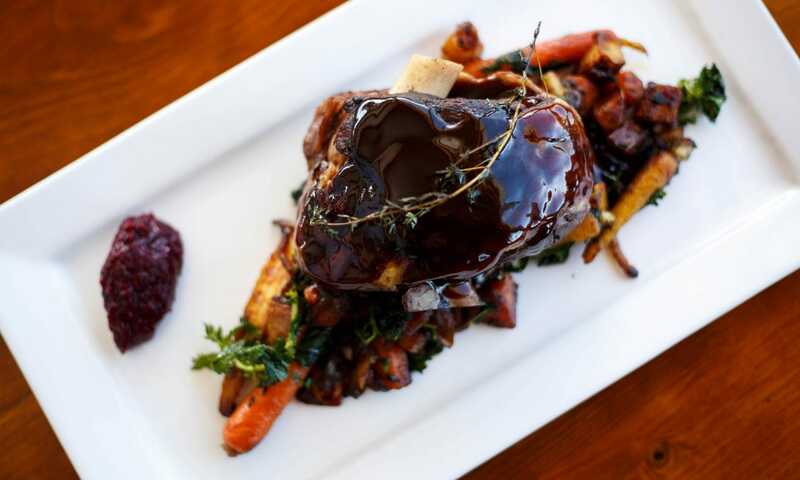 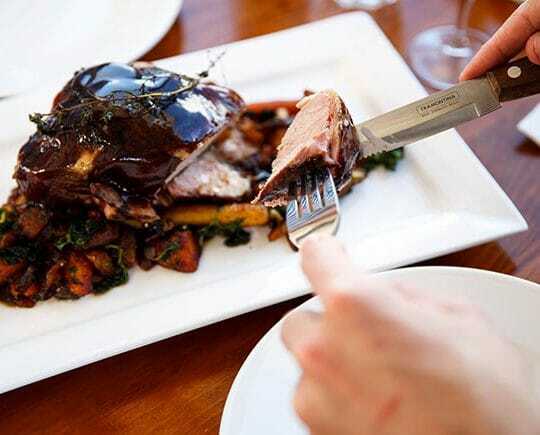 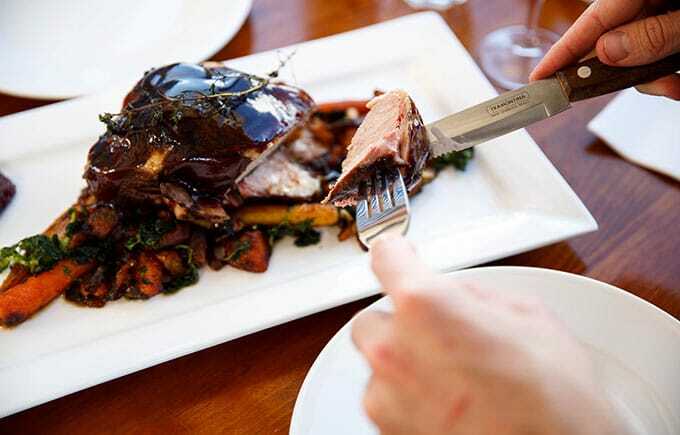 Famous for its European influenced cuisine and beautifully curated wine list, iconic Kareela Hutte is the ultimate on-slope dining experience. 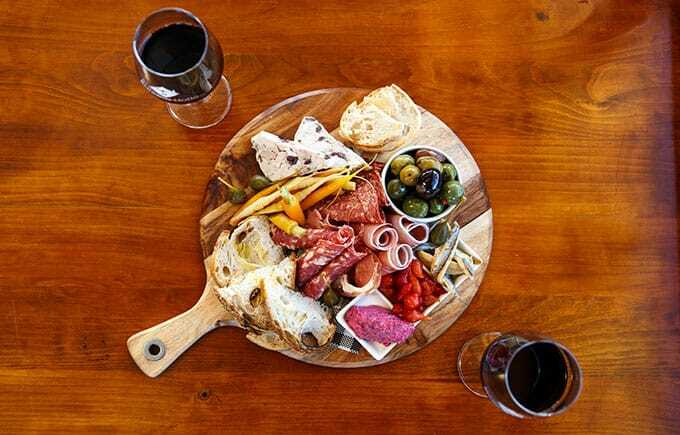 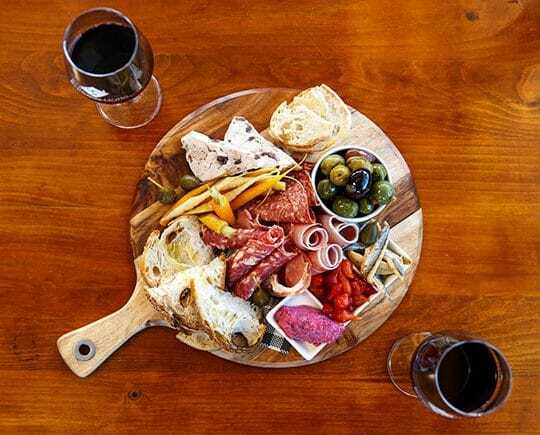 Kareela Hutte’s menu uses the very best ingredients and features delectable European classics, fresh modern dishes with tender meats, platter boards perfect for sharing and indulgent desserts. 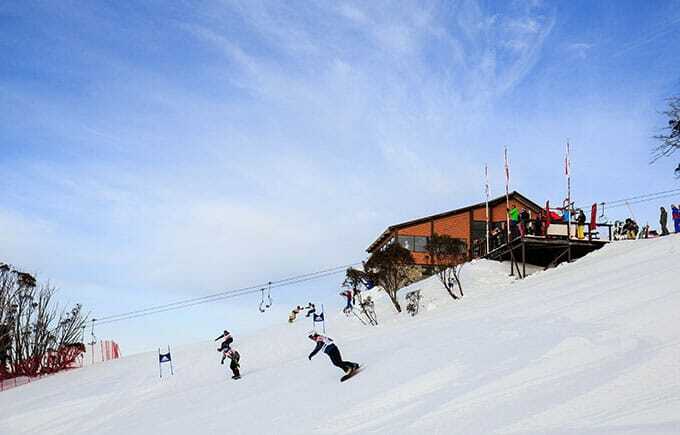 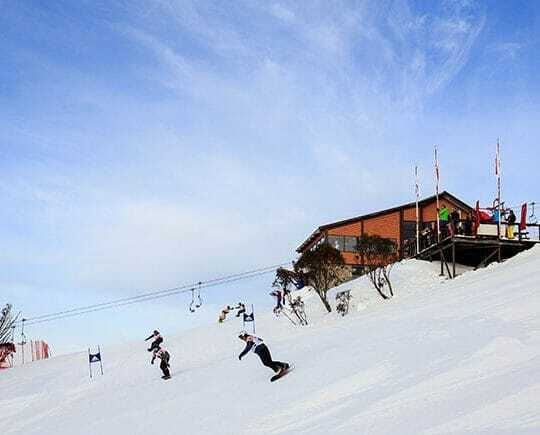 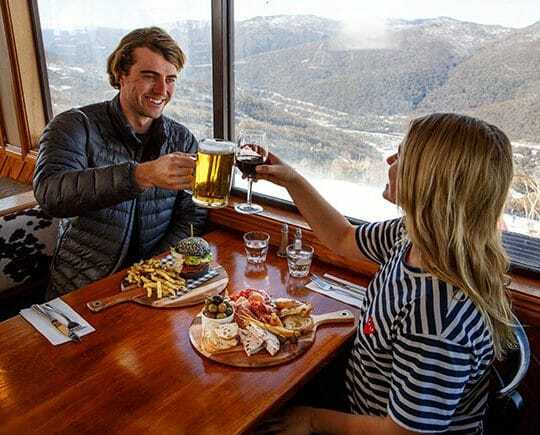 Spectacular views of Thredbo valley, warm customer service and on-slope access straight from the Supertrail all combine to make your lunch an unforgettable event at Kareela Hutte.